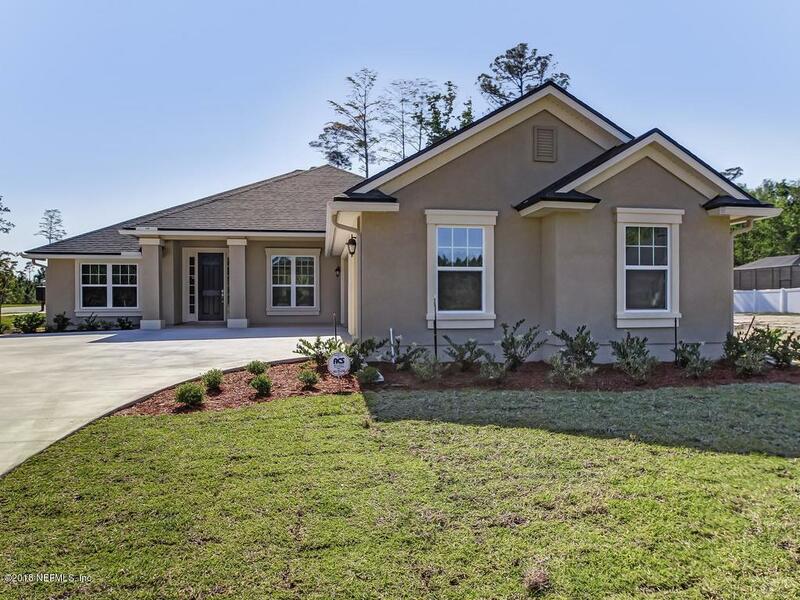 The Savannah floor plan offers 4 bedrooms, 3 baths, a study and a large open floor plan. The gourmet kitchen features granite counters and stainless steel appliances. Other features include walk-in closets in the owner's suite, large covered porch, and much more.